In February of 2018, there were four Saturdays, and Tallahassee had a 5K on a USATF-certified course on each of those Saturdays. I already updated the rankings after the first half of the month, including performances from the Wolf Dash 5K (3 February 2018) and the Run For The Cookies 5K (10 February 2018). How did the rankings change after the second half of the month, following the Break-A-Leg 5K (17 February 2018) and the Trailblazer 5K (24 February 2018)? There wasn't much change at all. On the men's side, the Break-A-Leg 5K produced only one top 25 performance, Kurt Dietrich's winning time of 18:34. However, Dietrich was already #6 on the men's 5K list with the 17:57 that he posted at the Run For The Cookies 5K. Likewise, Charlie Johnson, Chris O'Kelley, and Tristan Cravello all ran well at the Trailblazer 5K, with Johnson going 16:45, O'Kelley 17:11, and Cravello 17:39. But all three runners had gone faster earlier in the year. The men's top 25 didn't change during the last two weeks of February. For the women, Katie Sherron went 18:55 at the Trailblazer, where Jillian Heddaeus ran 20:50, Brittney Barnes 21:12, and Alyssa Terry 21:13. None of those performances, though, improved on what each athlete had previously run during 2018, so there was no change in the women's top ten. However, Laura McDermott's 21:41 at the Trailblazer was her best mark of the year so far, bettering her previous best of 21:57 from four weeks earlier at the Tulip Trot 5K. McDermott moves from #17 to #14 on the list. Monica Toth's lowered her 2018 best to 22:15 but remains at #20. Here's the short version. After 24 February 2018, Charlie Johnson still has Tallahassee's fastest men's road 5K time for the year, the 16:15 he ran at the Bowlegs 5K, and Adriana Piekarewicz still leads the women with her 17:59 performance at the Run For The Cookies 5K. There won't be quite as many opportunities to race 5K on a USATF-certified course in March, but there will be the 30th annual Shamrock Scurry 5K on 3 March 2018 and the fourth annual Habitat For Humanity 5K on 10 March 2018. April's 5K races on USATF-certified courses include the 43rd annual Springtime Road Race on 7 April 2018, the 44th annual Palace Saloon 5K on 21 April 2018, and the fifth annual Nene Fest 5K on 28 April 2018. After that, you may have to wait till the 36th annual Firecracker 5K on 4 July 2018, so you'd best get your racing flats laced up. A-Leg 5K (17 Feb 2018), and the Trailblazer 5K (24 Feb 2018). Nicolas Waddell has a few years before entering high school. Even though he's still in the sixth grade, Waddell often races in the colors of Mosley High School. And Waddell was racing well enough to compete on the high school level on Saturday morning, 24 February 2018, when he won the seventh annual Strides For Scholars 5K. Waddell's time for the 3.1-mile run on the streets of Panama City, Florida was 20:25. It was the third year in a row that Waddell had placed in the top ten of the Strides For Scholars race. Another sixth-grader, Rory Claussen of the Shaldera Panthers Track Club, won the women's title, placing second overall in 21:22. Claussen was the 2017 runner-up in the 2017 FLYRA Middle School State Cross-Country Championships. Call it a good day for the sixth grade. Sandi Kapszyk was the first master runner in the race and the second female finisher, placing third overall in 22:32. Mike Barr was the top male master and second in the men's standings, fourth overall in 23:03. 280 athletes finished the 2018 Strides For Scholars 5K. 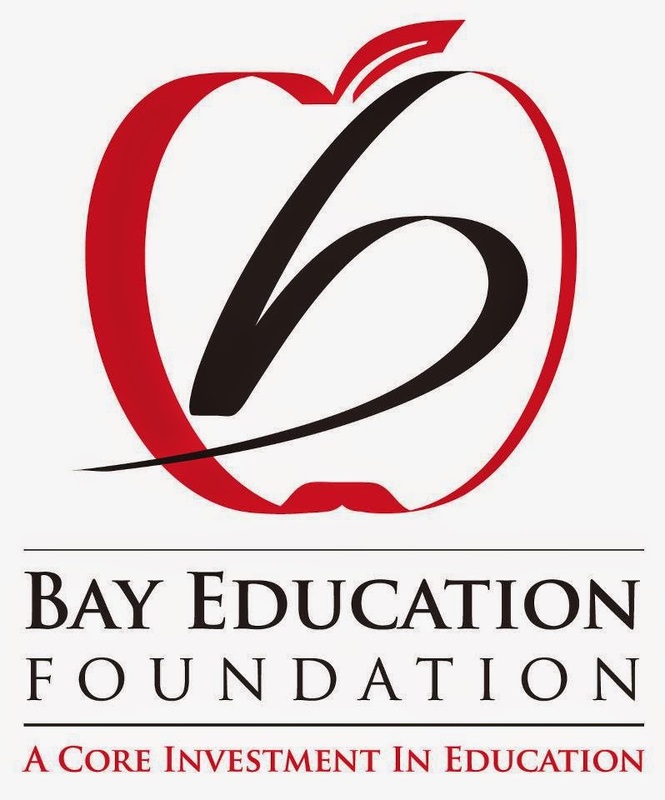 The race is a benefit for the Bay Education Foundation. 12th annual Albany Marathon and Half-Marathon. 7:00 AM ET. Veteran's Park, 112 North Front Street, Albany, GA 31701. 2017 story. 2016 story. 2015 story. 2014 story. 2013 story. 2011 story. 1912 story. USATF certified course GA07003WC (Marathon), GA07002WC (half-Marathon). Event web site. Entry form and flyer. Online registration at active.com. info@albanymarathon.com or 229-317-4760. 40th annual Winston Howell 5K Road Race. 9:00 AM CT. National Guard Armory, Highway 52 and 167, Hartford, Alabama 36344. 2016 story. 2015 story. 2014 story. 2013 story. 2011 story. Event web site. Entry form and flyer. Heritage Run 5K and one-mile fun run. 8:30 AM ET 5K / 9:30 AM ET one mile. Commercial Bank, East Jackson Street at South Crawford Street, Thomasville, Georgia 31792. 2018 event page on Facebook. Entry form and flyer. Gulf Winds Track Club's 43rd annual Springtime 10K, 5K and one-mile kids' run. 7:45 AM ET one-mile / 8:10 AM ET 10K and 5K. Leon County Courthouse, 301 S Monroe St, Tallahassee, Florida 32301. 2017 story. 2016 story. 2015 story. 2014 story. 2013 story. 2012 story. 2011 story. 2010 story. 2009 story. USATF-certifed course FL12022EBM (10K). USATF-certifed course FL11045EBM (5K). Event page on Facebook. Event web site. springtime10k@gmail.com. 33rd annual Memorial Day Gate-to-Gate 4.4-Mile Run. 7:30 AM CT. 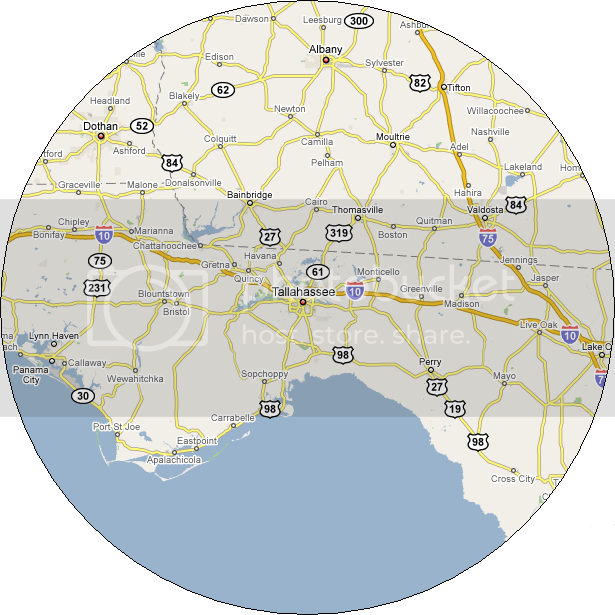 Unity Park, Chinquain Drive and Eglin Boulevard, Eglin Air Force Base, Florida. USATF certified 4.4-mile course #FL16037EBM. 2017 story. 2015 story. 2014 story. 2013 story. 2011 story. 2010 story. 2018 event page on Facebook. Online registration at RunSignUp.com. Eglin Fitness Center, 850-883-1682 or 850-882-6223. 13th annual Albany Marathon and Half-Marathon. 7:00 AM ET. Veteran's Park, 112 North Front Street, Albany, GA 31701. 2018 story. 2017 story. 2016 story. 2015 story. 2014 story. 2013 story. 2011 story. 1912 story. USATF certified course GA07003WC (Marathon), GA07002WC (half-Marathon). Event web site. Entry form and flyer. Online registration at active.com. info@albanymarathon.com or 229-317-4760.